Solutions of 6th December 2018 to Wordscapes Daily Puzzles are solved based on the Clue Letters. Find Solved answers below in Blue Color. 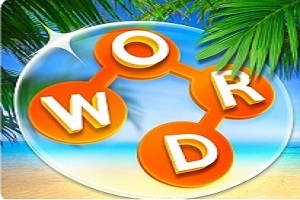 To Check more previous Wordscapes daily answers click here. Today’s answers are given below.